Locations: Headquarters/main campus in Milan with branch campuses in Florence, Paris, London, Mumbai, Shanghai, Shenzhen and Miami. Career assistance services: I’M Alumni, Istituto Marangoni’s international alumni community that includes some 40,000 graduates, to offer a privileged network, to share common values and know-how and to provide exceptional links with the industry. 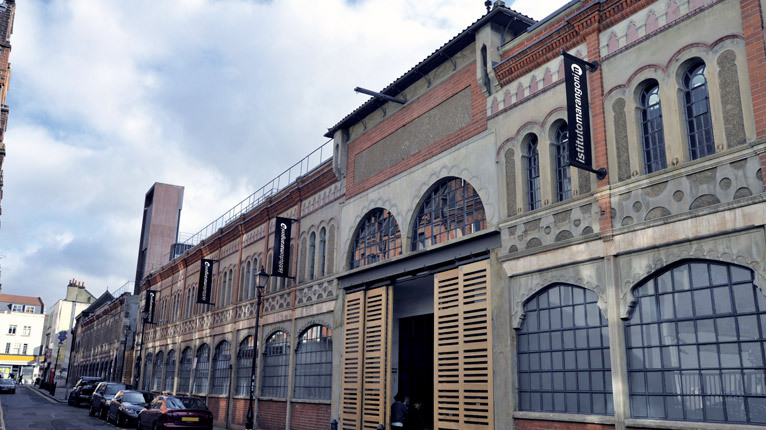 For more than 80 years Istituto Marangoni has trained students in fashion and design. With some 4,000 students per year coming from more than 100 countries, the school offers an incredibly international learning environment and a wide range of courses. 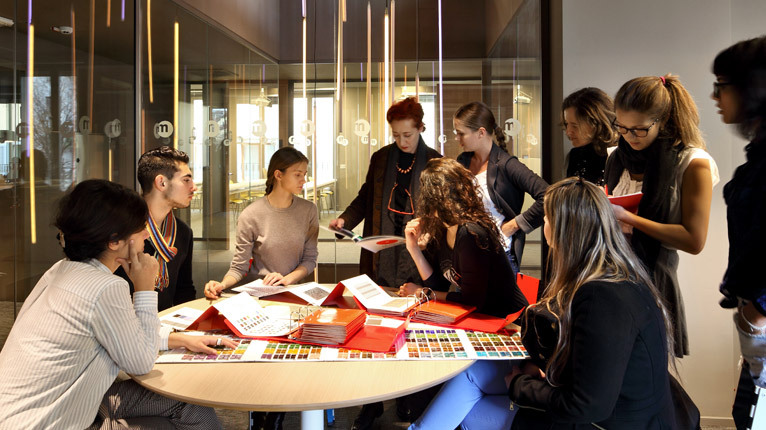 In order to ensure that students get the best education possible, Istituto Marangoni constantly updates programmes to guarantee they are in line with Italian and international market demands; tutors and administrative staff receive regular training to keep them abreast of the latest teaching techniques. The school’s academic offer is split between bachelor’s and master’s degrees and executive education initiatives. Bachelor’s programmes are offered in the areas of fashion, design and art. The fashion track includes courses in fashion design and fashion business; the design programme offers courses in interior design and visual design, among others, while the art programme offers courses in multimedia arts and art history and culture. The master’s programme is also built around fashion, design and art, with each course offering greater depth than in the undergraduate programme. Courses available to master students include fashion styling, photography and film, luxury accessories design and management, surface and textile design, design management and curatorial management. Executive courses are focused on fashion and design, while a selection of short courses is also available. 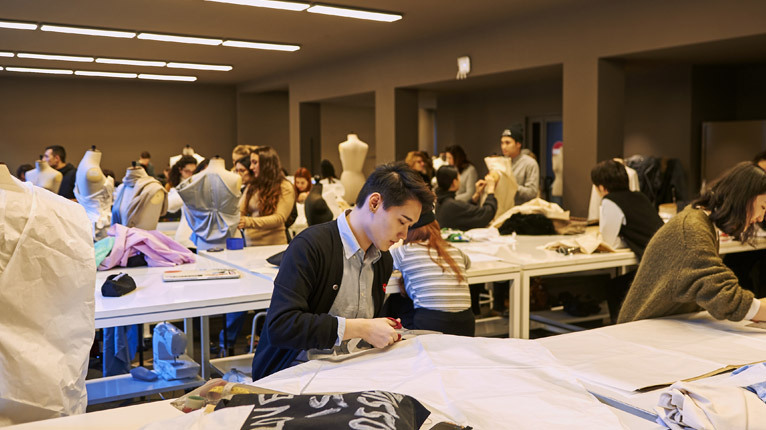 Istituto Marangoni launched more than 45,000 professionals in fashion and luxury, including Domenico Dolce, Franco Moschino, Rahul Mishra, Paula Cademartori, Alessandro Sartori and Alessandra Facchinetti. 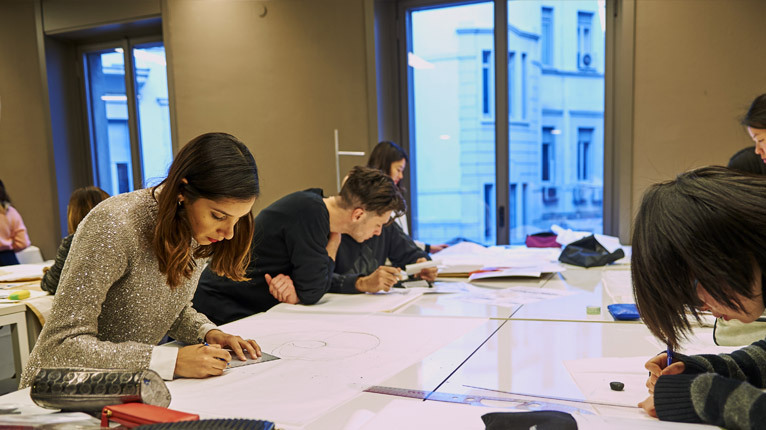 An additional bonus for Istituto Marangoni’s students: graduates can rely on I’M Alumni, the school’s alumni community, that offers a privileged network for sharing common values and know-how and providing exceptional links with the industry. Furthermore, thanks to an innovative digital platform that is part of I’M Alumni, the London, Milano, Paris and Shanghai graduates have access to tailor-made activities organized both locally and globally. At the same time, the community is supported by intensive activity on social media, allowing Alumni to debate, share experiences, get access to dedicated contents and create new ones.